The Gist: Roula allows avid bicyclists to hire top of the line bicycles while traveling abroad. 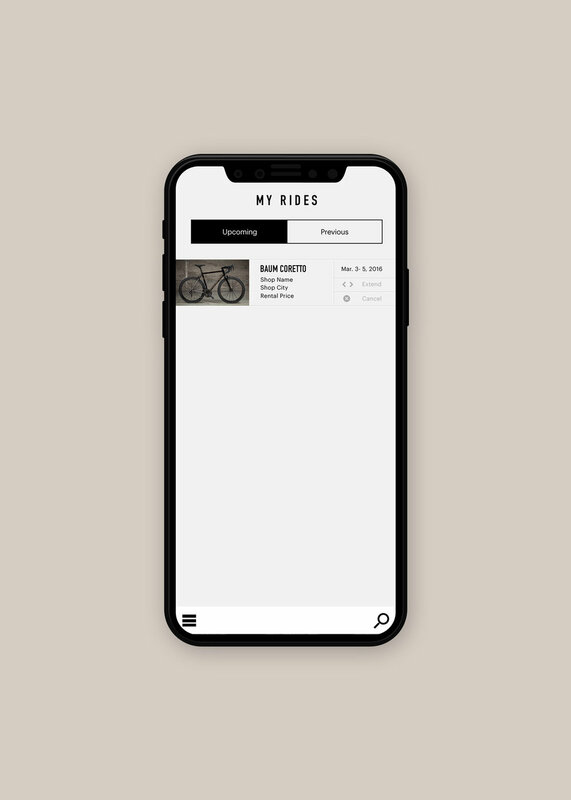 In partnership with local shops, the Roula mobile-first site provides a seamless interface to have your bike waiting for you at your hotel or simply at the costs shop. It's ZipCar for Bicycles, globally.